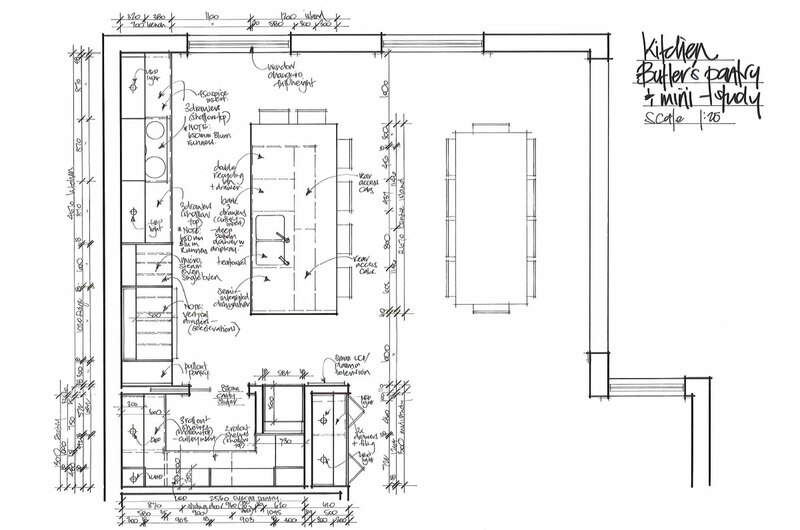 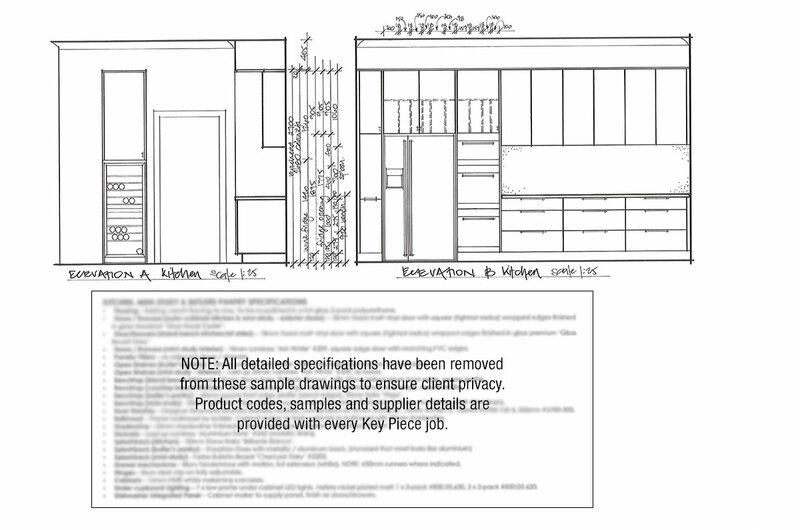 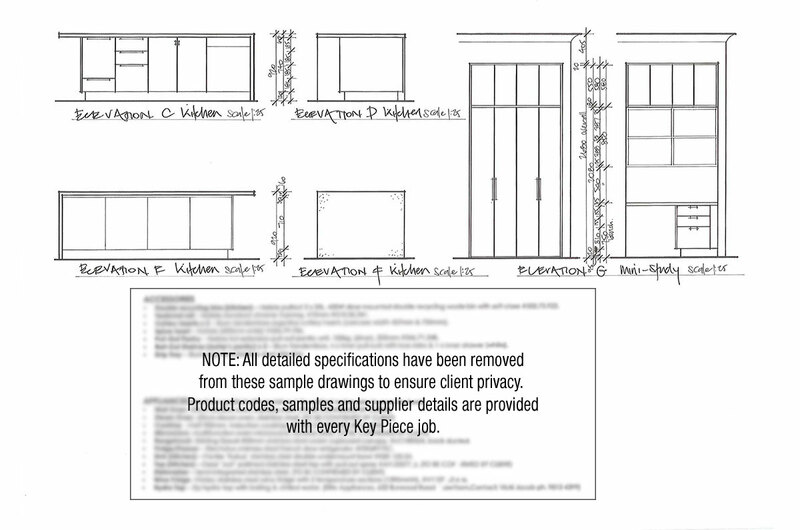 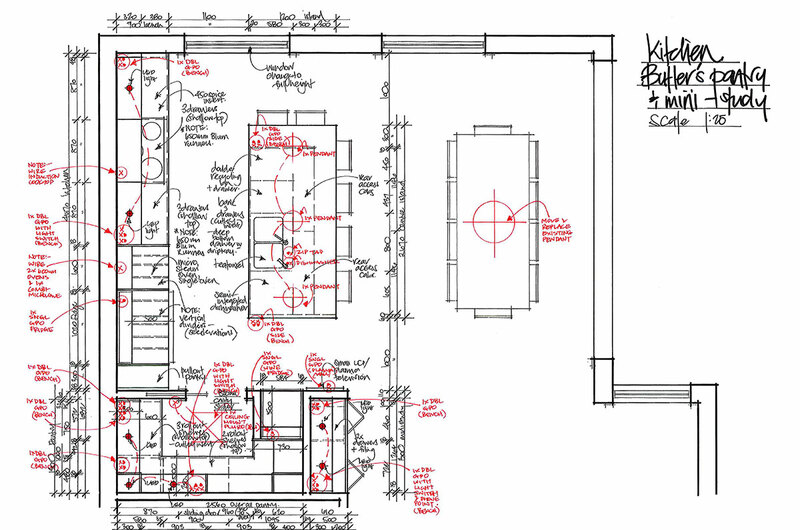 One of our specialties is trouble shooting existing working drawings for a client just before their builder starts. 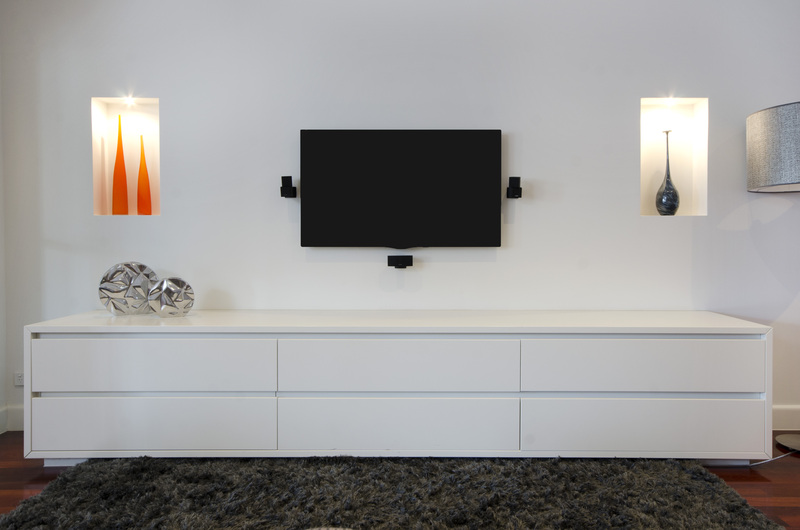 They know they need interior design help but they are also worried that they may not have enough storage space. 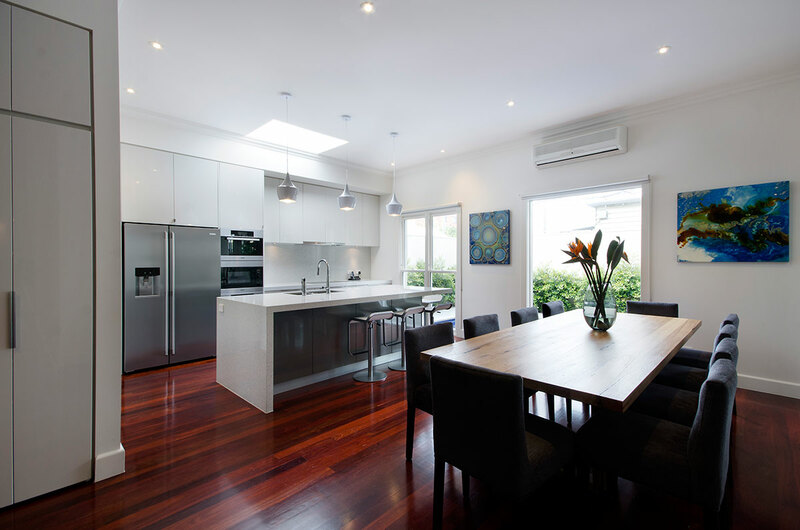 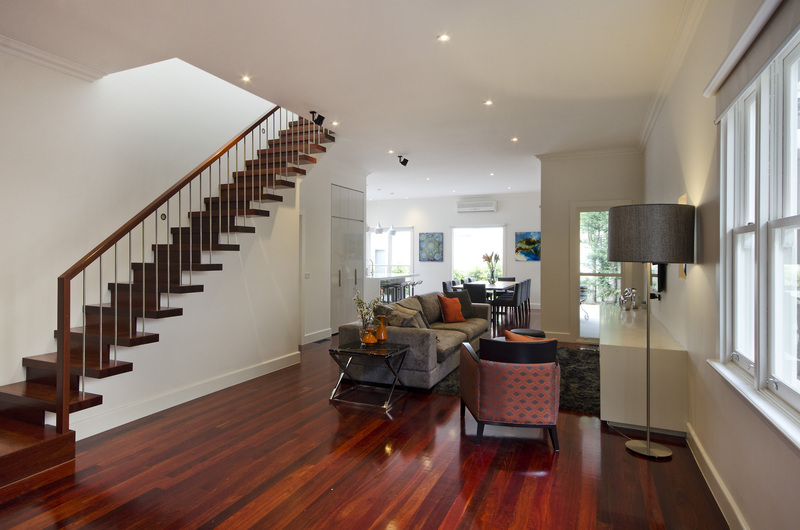 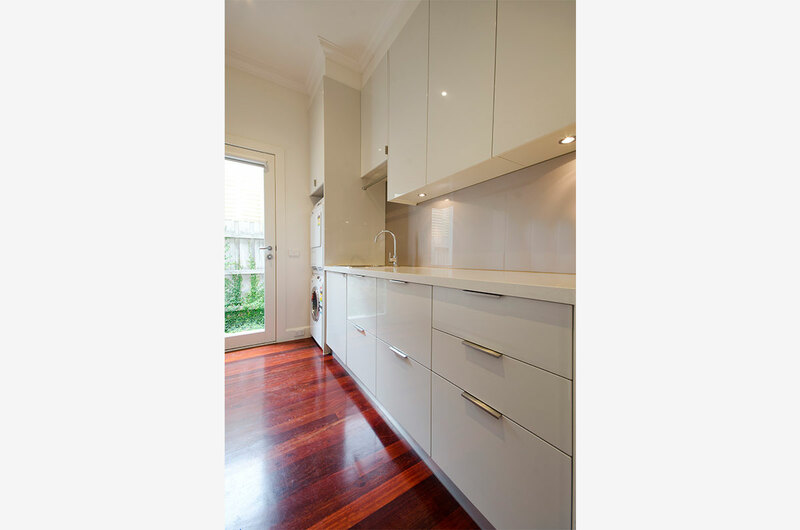 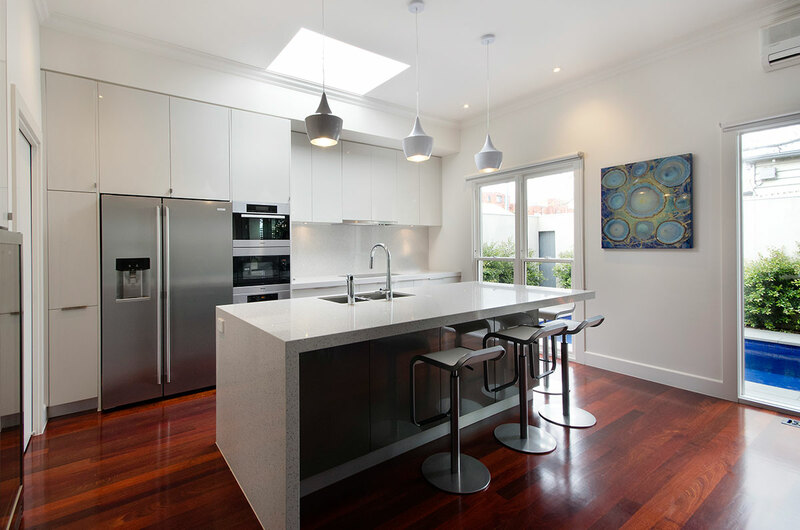 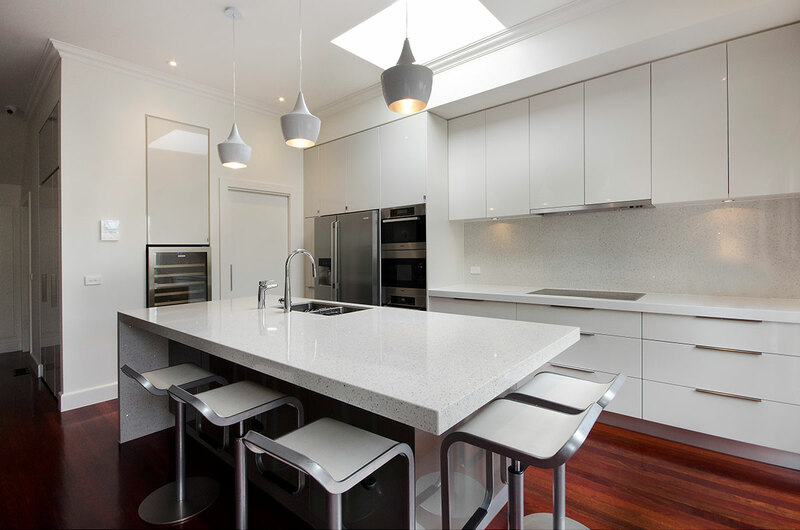 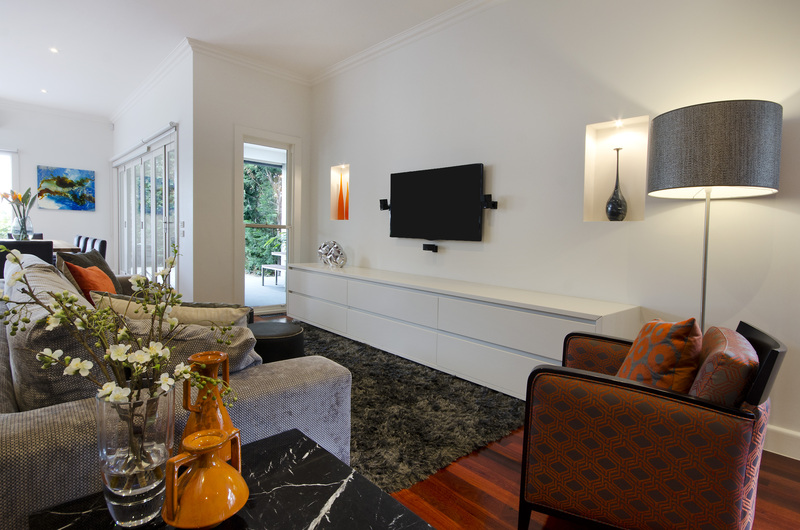 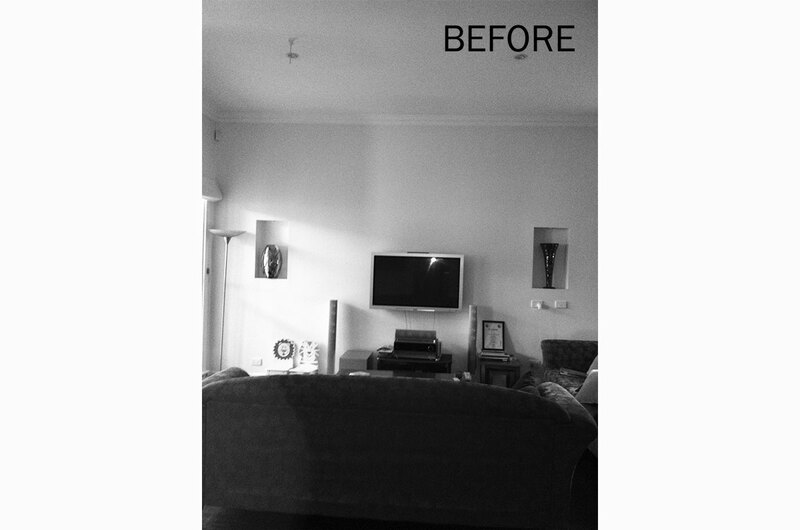 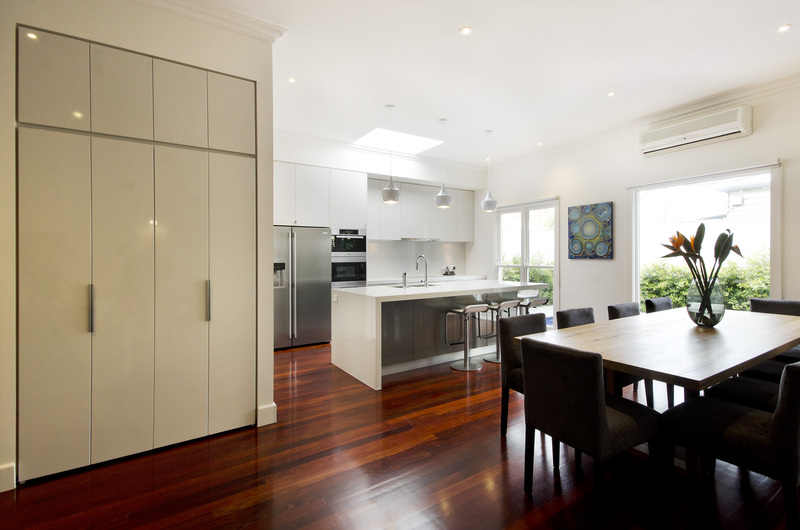 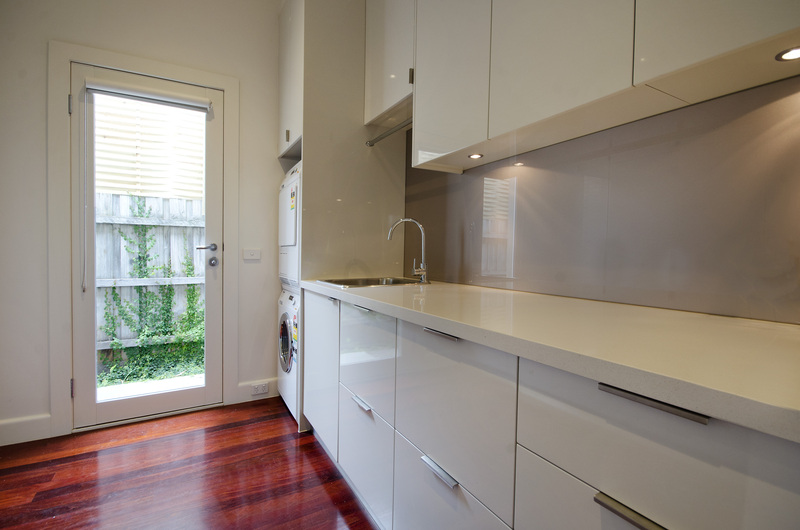 In this case we completely re-jigged this St.Kilda East home. 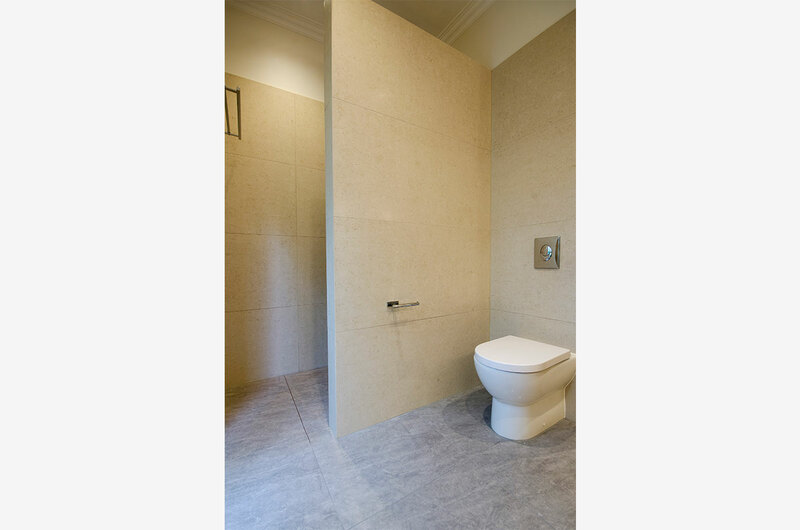 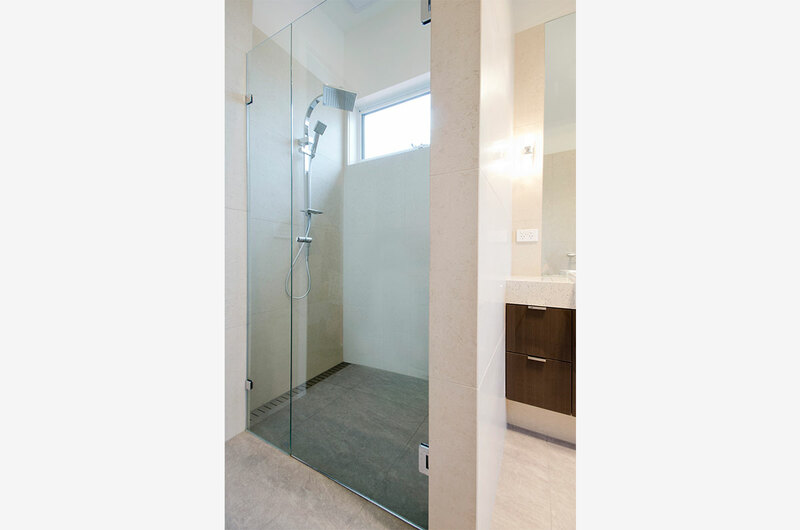 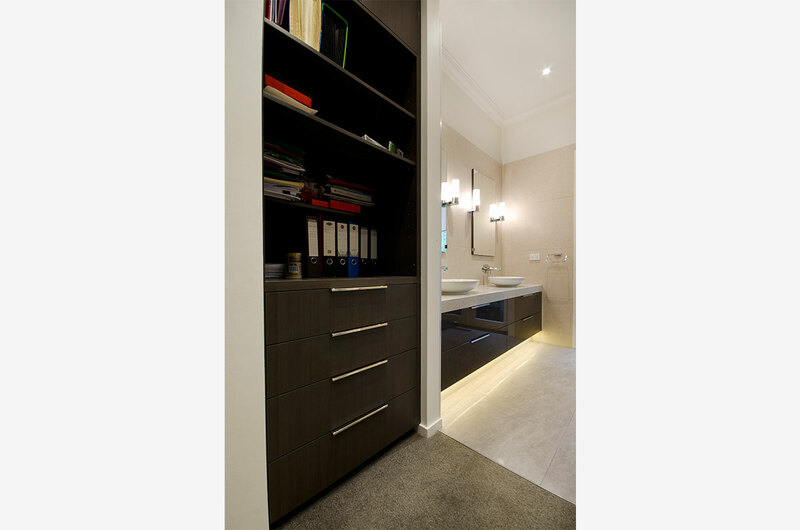 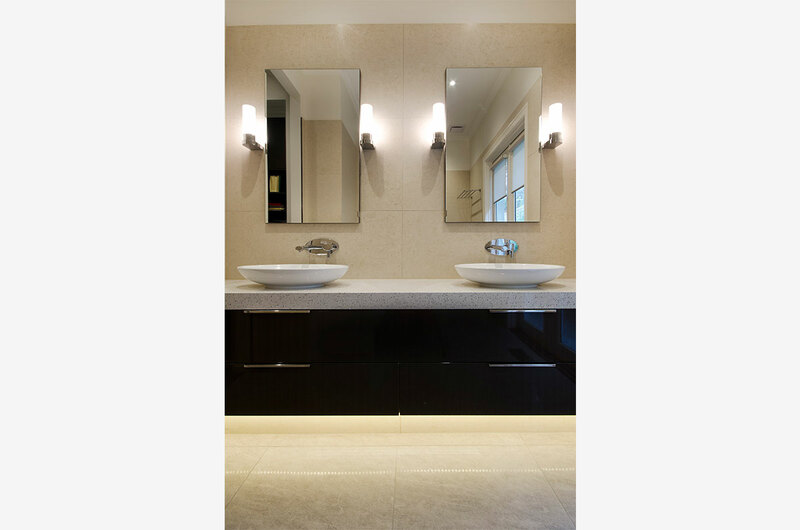 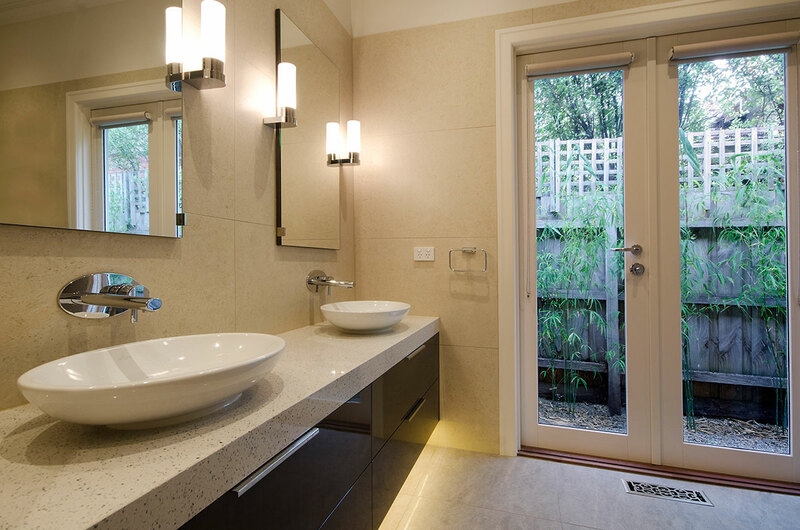 This in including the ensuite to fit in a walk-in robe that is now double the size. 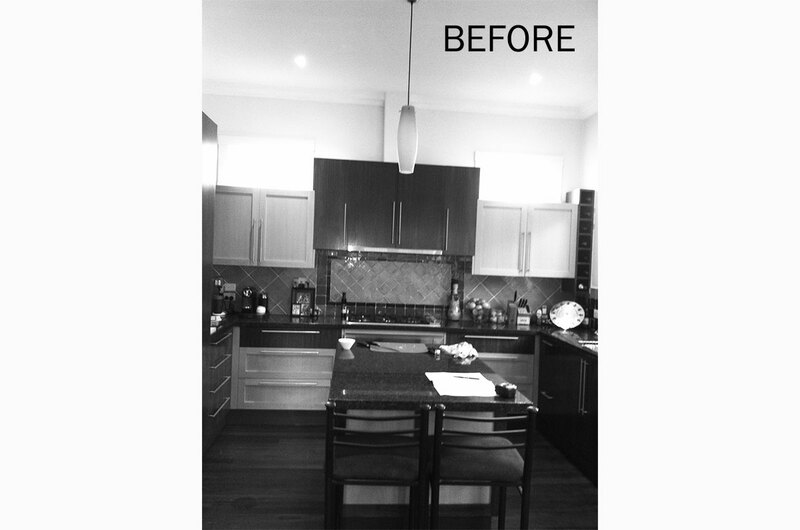 We completely re-worked the kitchen space to fit in the butler’s pantry that they were told was not possible. 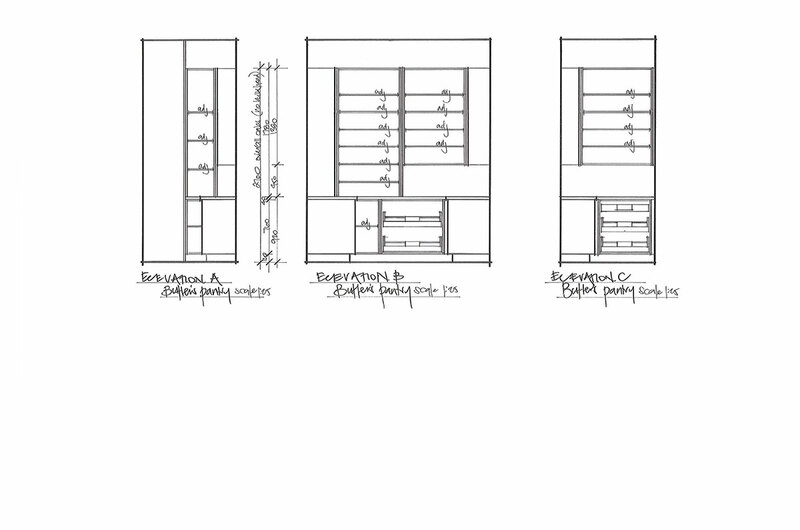 Completely changing the wet areas upstairs to fit in a separate powder-room along with a bath. 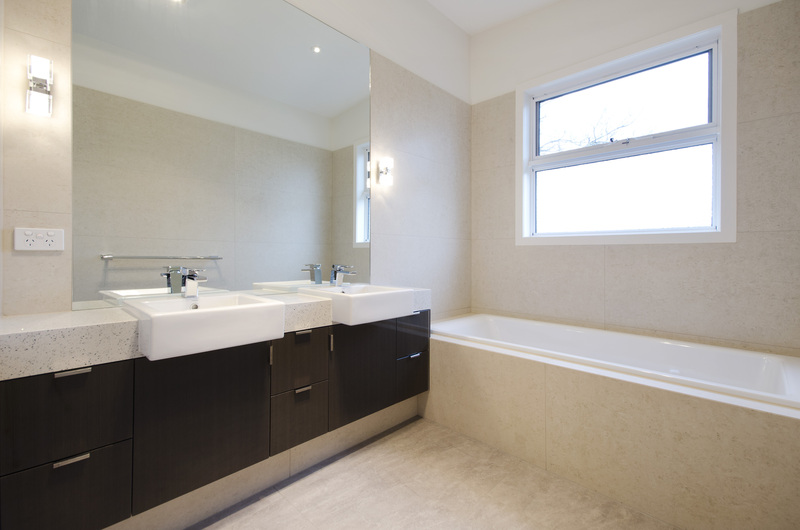 We always recommend a bath in a house for re-sale, (never with a shower over the top if you can help it). 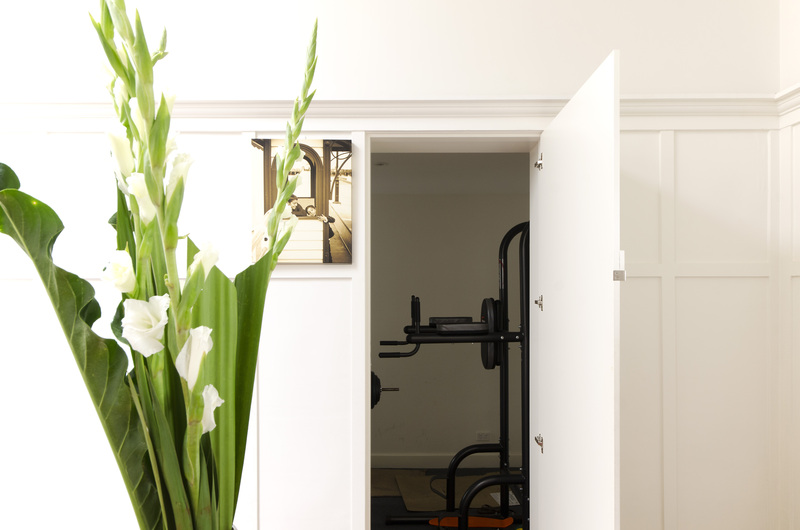 Throughout this house, we added sneaky storage in task-oriented areas. 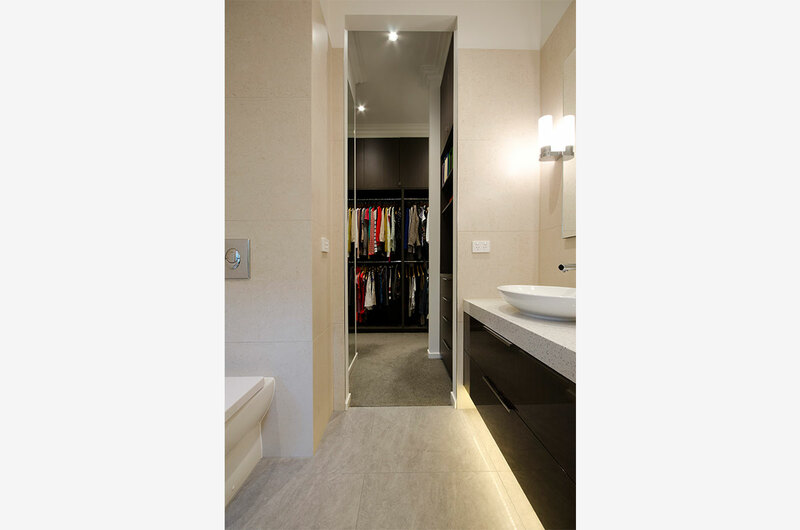 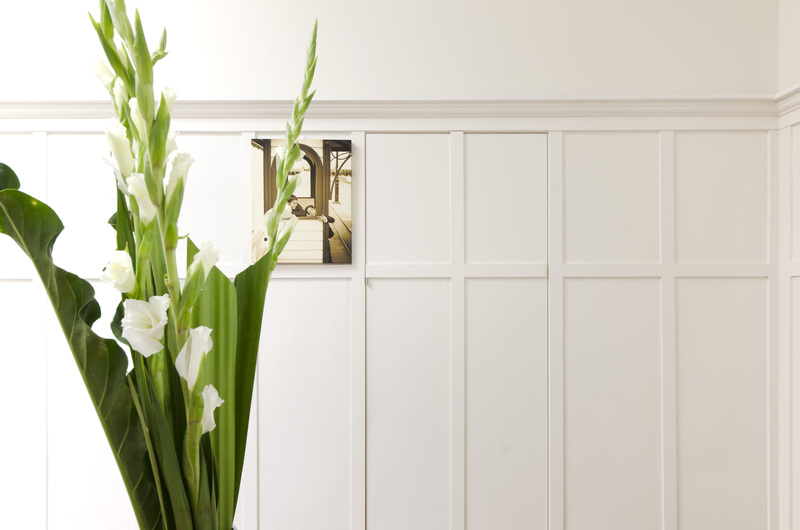 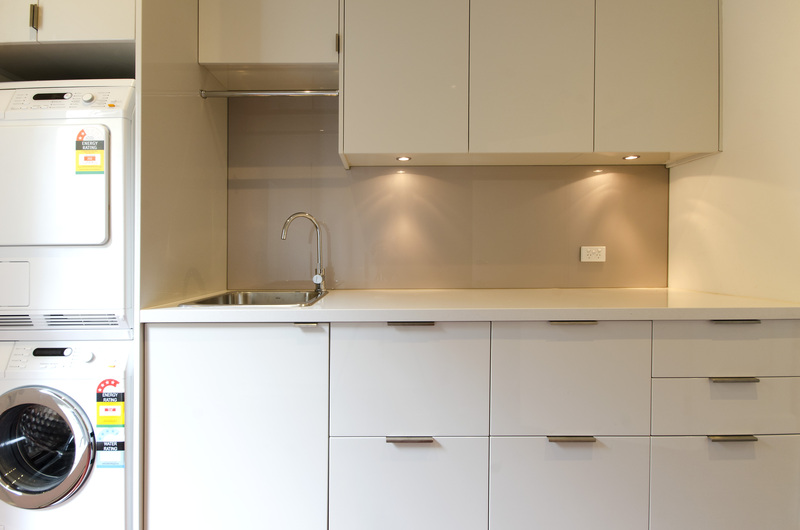 This gave every item its own storage place and helping this busy family home to stay tidy.